Jose’s is an authentic Mexican restaurant located in Adams, WI 53910, it is a great spot for lunch and dinner. The restaurant offers a relaxed atmosphere to dine in, along with high quality service. On the menu you can find seafood, steaks, burritos, nachos, vegetarian dishes and children plates. 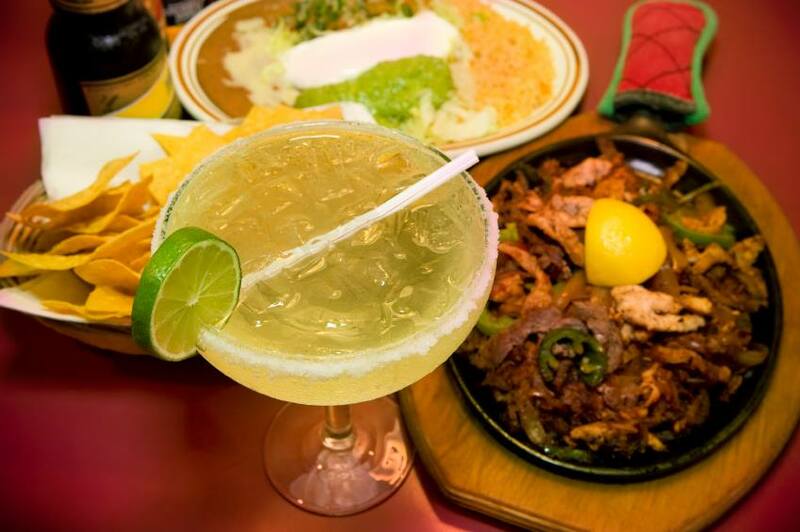 At Jose’s they are using Authentic Mexican recipes to create a traditional dining experience.